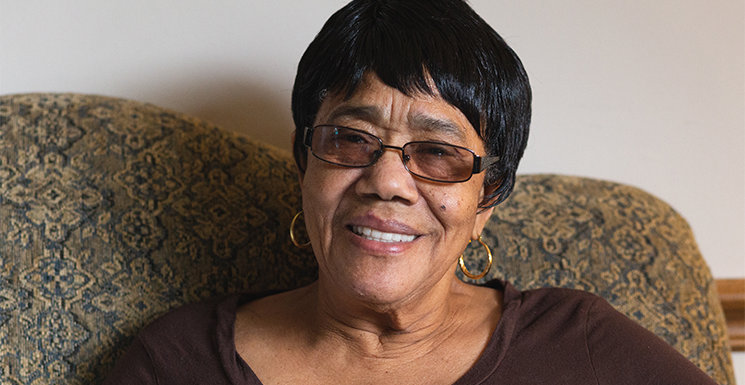 CEO is so pleased to announce that one of our Foster Grandparent Volunteers, Clara Phillips, is a Jefferson Awards finalist for her public service at the South End Children’s Cafe. Clara has volunteered at the South End Cafe for over seven years and has repeatedly exemplified what it means to be a community mentor. Congratulations, Clara! Thank you Times Union, WNYT NewsChannel 13, and St. Peter’s Health Partners for recognizing the importance of volunteerism in the Capital Region. The 17th Annual Capital Region Jefferson Awards Ceremony is taking place on April 15th at the Century House.